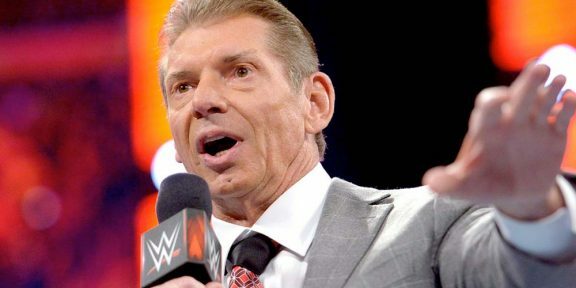 WWE will be shaking things up next week as WWE Chairman and CEO Vince McMahon announced on Raw that Superstars will be moving around brands, falling short of calling it another draft. The company is referring to it as Superstar Shake-up and it will happen on next week’s Monday Night Raw. The draft was held this past July so WWE is looking to spice things up just 9 months after Raw and Smackdown went their separate ways. McMahon also announced that his daughter Stephanie would be out of action for a while after she went through a table at WrestleMania much to the delight of the crazy crowd who seemed relieved that the billion dollar princess was going to be off their television screens…for now!